Distribution — Alberta , British Columbia, Manitoba, New Brunswick, Newfoundland and Labrador, Nova Scotia, Ontario, Prince Edward Island, Saskatchewan. Recalling company — TJX Canada. 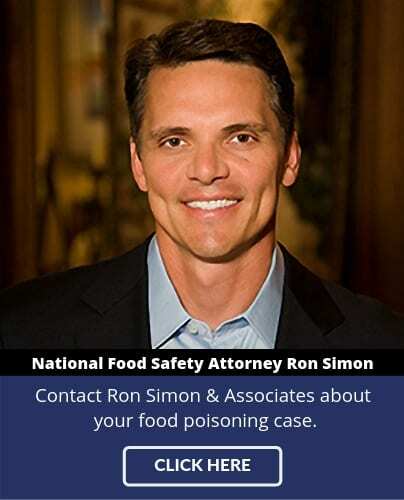 Previous articleCould the government shutdown affect food safety? When the FDA is responsible for 75%* of the food, you bet!